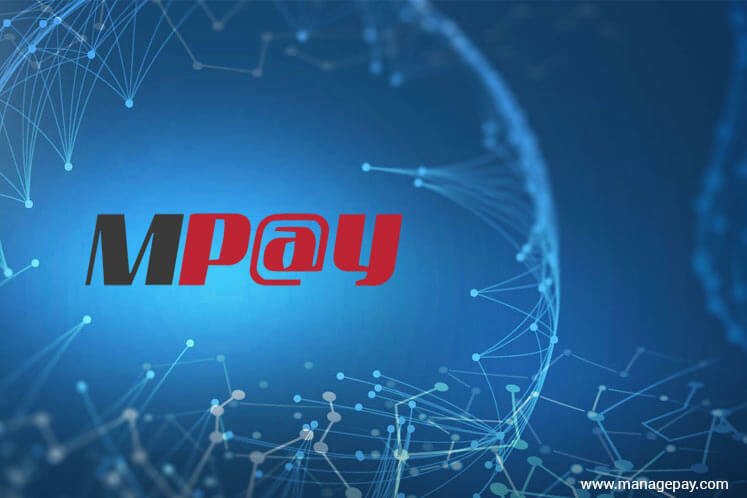 KUALA LUMPUR (July 31): ManagePay Systems Bhd (MPay) has been appointed by the Malaysia Economic Development Council (Mapem) as partner and service provider for the latter's Mapem/MPay Prepaid MasterCard programme for foreigners in Malaysia. In a filing with Bursa Malaysia, MPay said it has received a letter of award from the council today regarding the appointment, which will see the group partnering with and providing e-wallet and MasterCard services with Mapem for the said programme. The programme, according to MPay, has received full support from the Malaysian Prime Minister's Department via a letter issued on July 17 this year. Under the agreement, MPay will provide foreigners with financial services namely MPay Wallet mobile application for smartphones, physical MPay MasterCard prepaid cards, salary crediting programme and remittance services. MPay shares slid 1.8% to close at 28 sen, valuing the group at RM191.83 million.